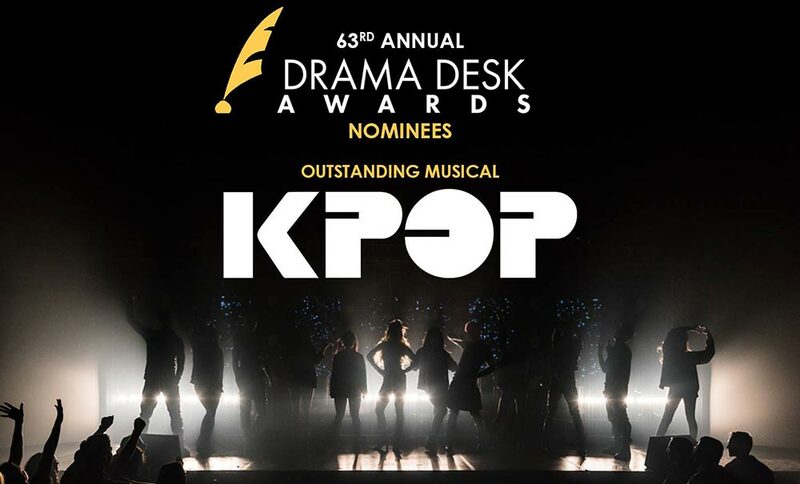 KPOP is the most nominated Off-Broadway show of the year whaaaaaat?? 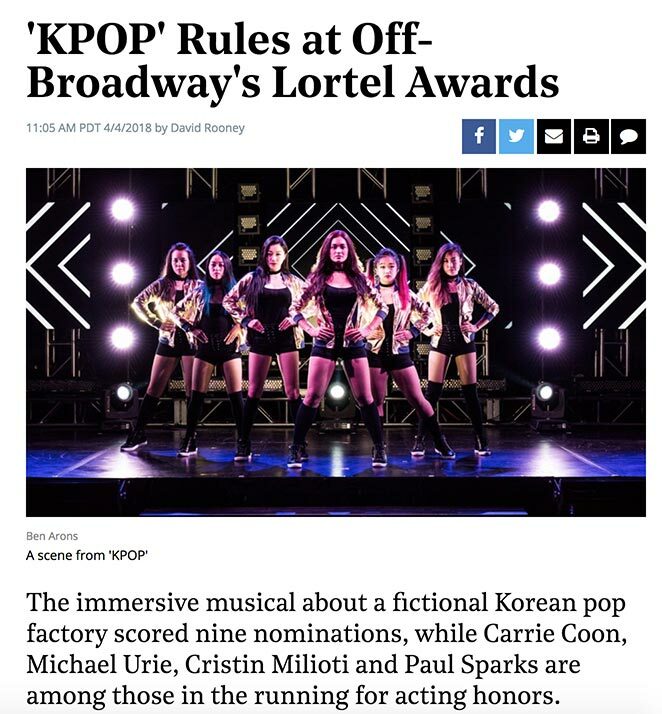 ‍Not to mention the Lortel Awards, where we got 9 nominations including Best Musical. At the Lortel Nominee Breakfast a good time was had. I got schwasted on mimomas, stuffed my face with quiche, and had a kiki with friend and newly Pulitzer'd Martyna Majok, Sarah Gancher, Kirsten Childs, and my KPOP fam. While the judges were deliberating, I got to debut a tune from the Tattooed Lady, my new musical in collab with playwright Erin Courtney. I think I freaked everyone the fuqqqq out?? Mission accomplished!